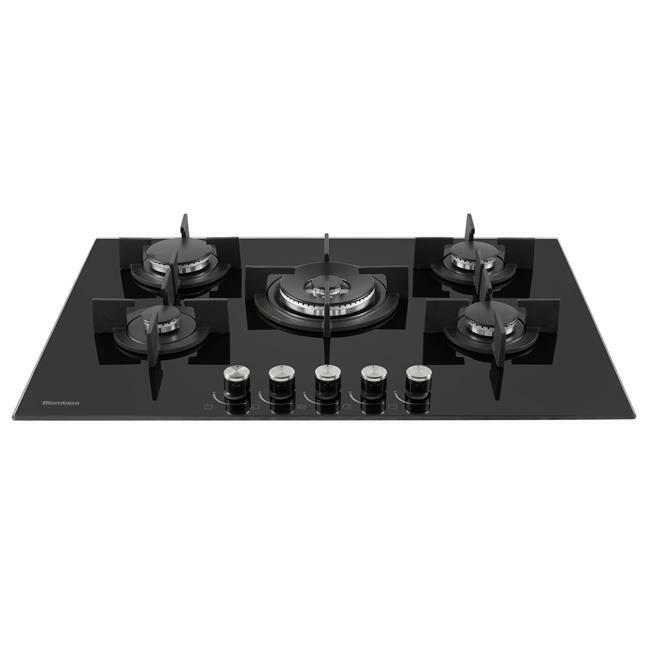 A large 75cm surface and five burners make this gas hob a popular choice with cooking enthusiasts. 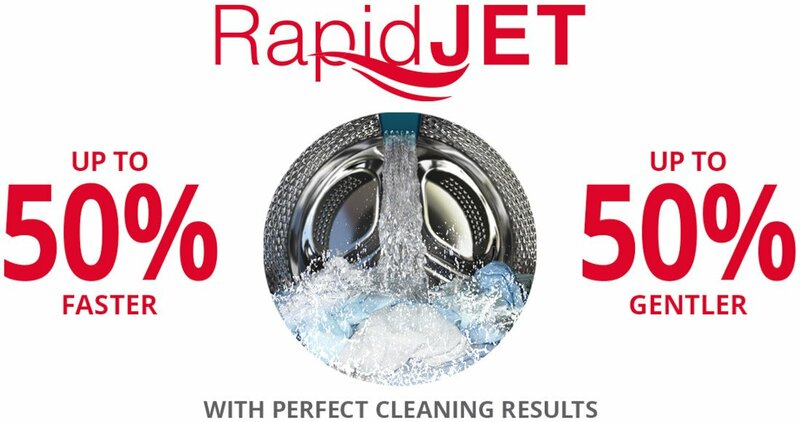 Cutting cooking times by up to 35%, its highly efficient gas burners can also save you valuable energy. 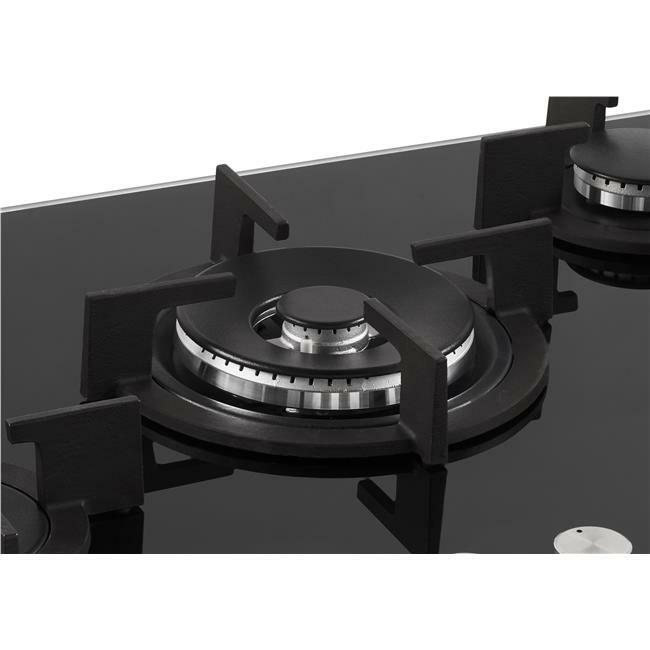 Complete with a powerful 5kW double ring wok burner, perfect for stir-frying, this hob accommodates all types of cooking. 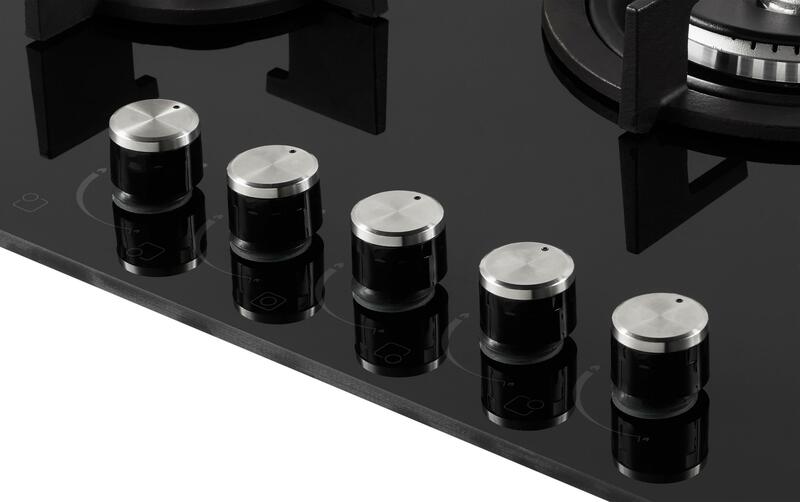 Fusing fast cooking with an economical design, our highly energy efficient gas burners use straight, upward-facing flames to evenly distribute intense heat to the entire surface of your pan. 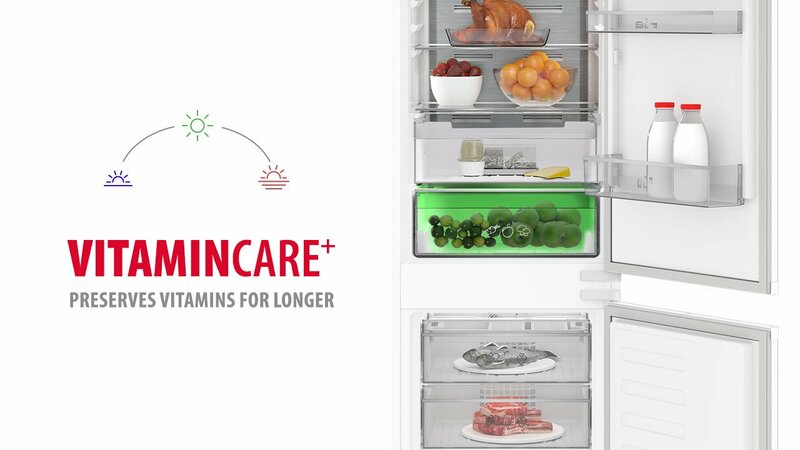 The result is up to 35% faster cooking, and a cut in energy consumption of up to 25%. 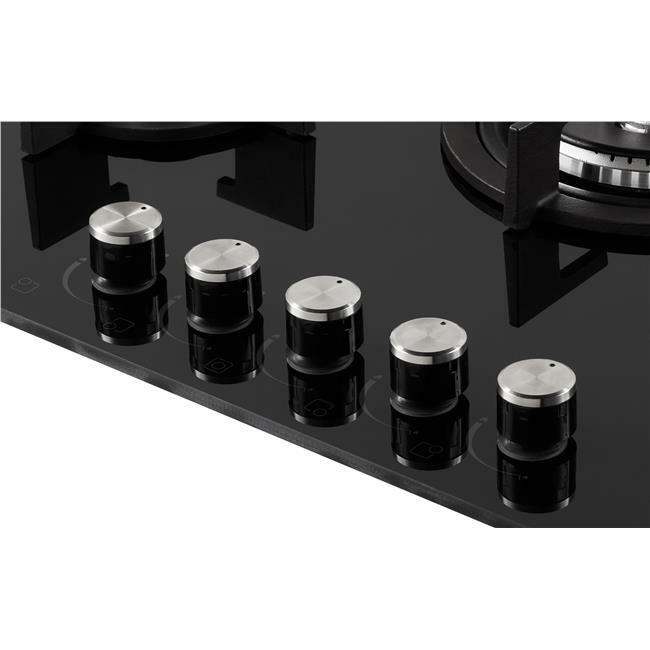 Optimising your cooking performance, our high power wok burner evenly distributes intense heat across the bottom of your pan. 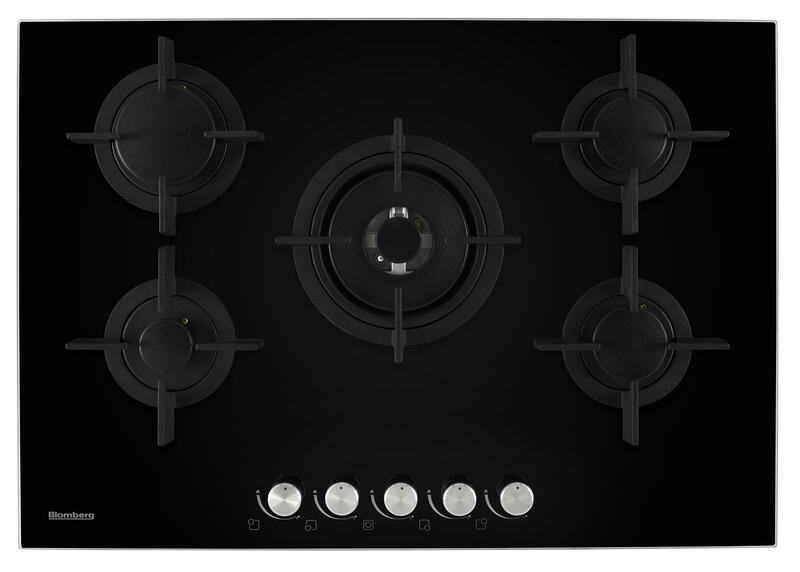 The powerful 5kW flame makes way for faster frying, helping you whip up sensational stir-fries in style. Designed with professionalism in mind, our stylish cast iron pan supports provide maximum stability for your pans while you cook. 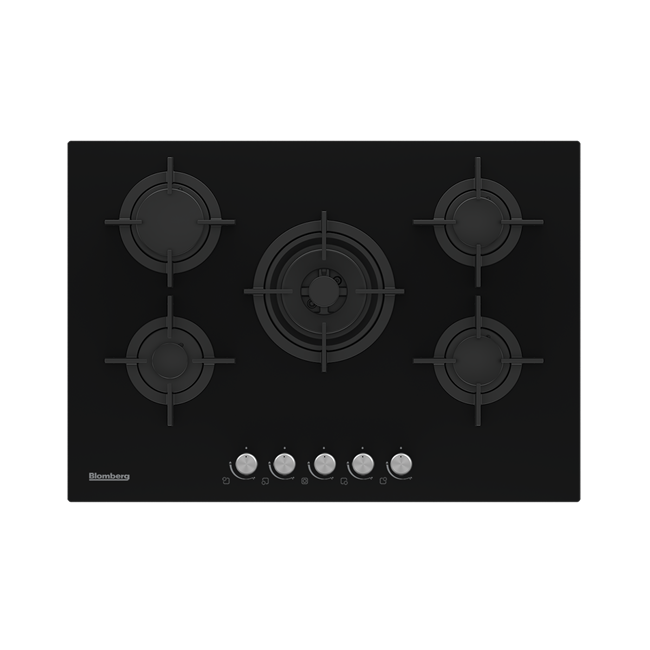 Their smooth and straight design will allow you to effortlessly slide pans from burner to burner. 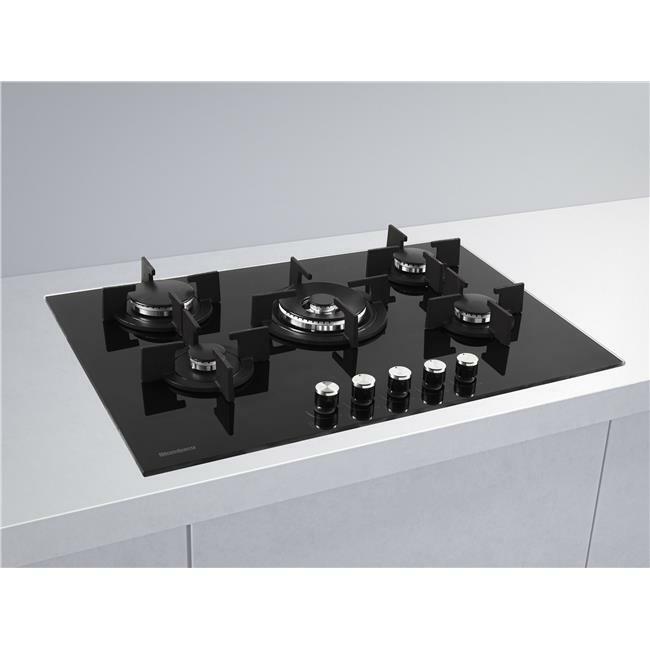 Bringing simplicity and harmony to your life at home, our 75cm gas hobs provide a larger cooking area and an extra burner, but have the same cut-out dimensions as our 60cm gas hobs. 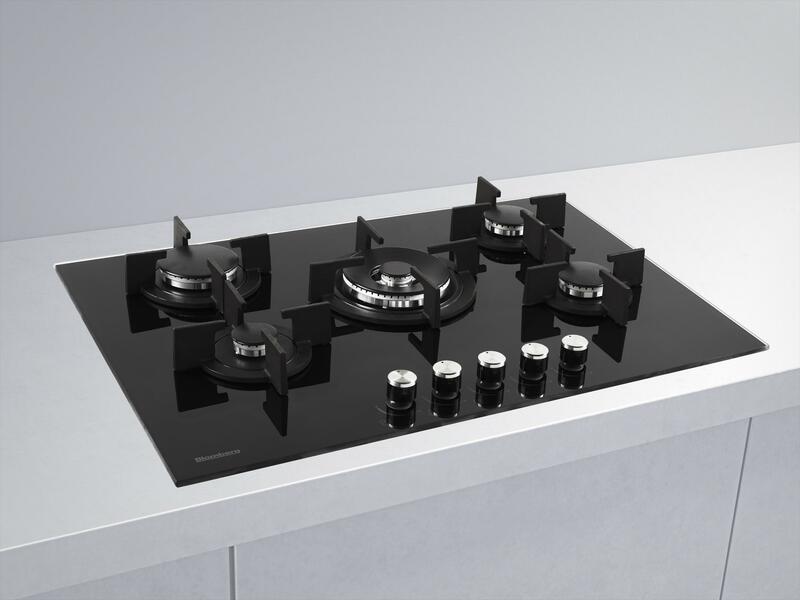 This means that you can easily replace your 60cm model with one of our larger hobs, offering you an effortless upgrade on cooking space. 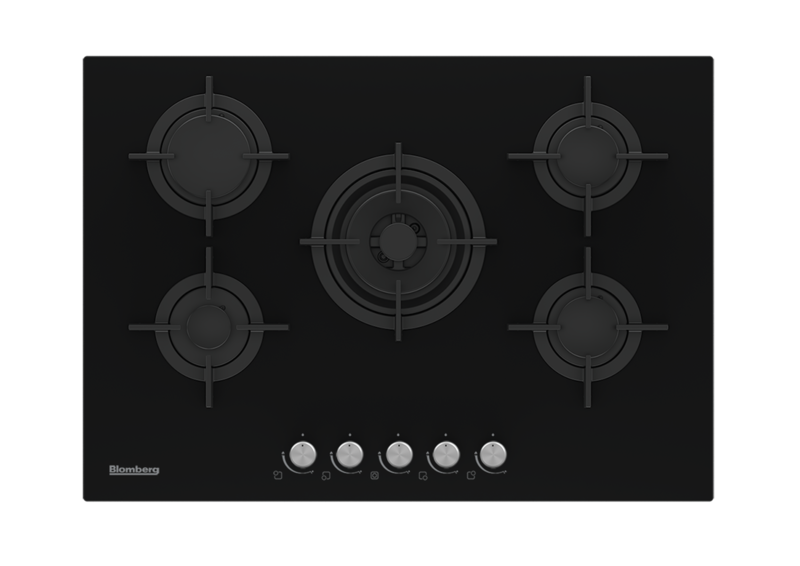 To begin cooking straight away, simply press and turn the dial for an instant, automatic ignition. 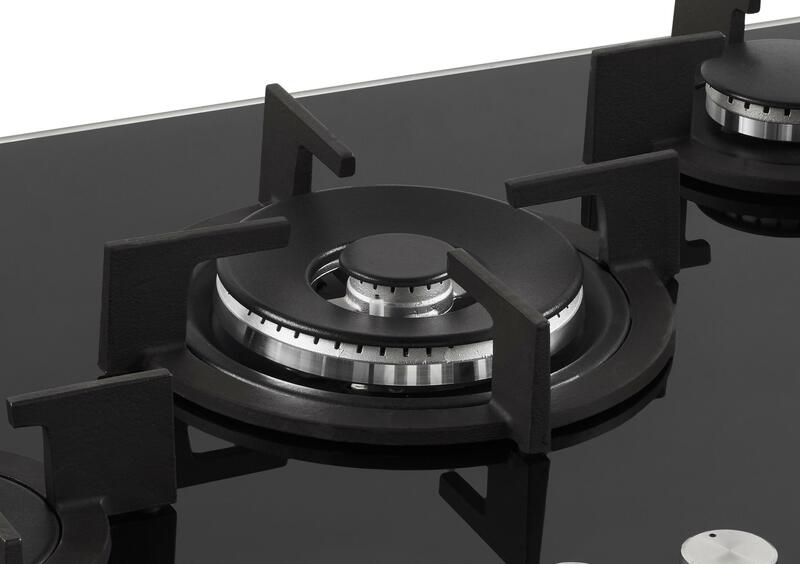 You can rest assured that if a burner's flame accidentally extinguishes, our flame failure safety device will automatically cut off the gas supply. 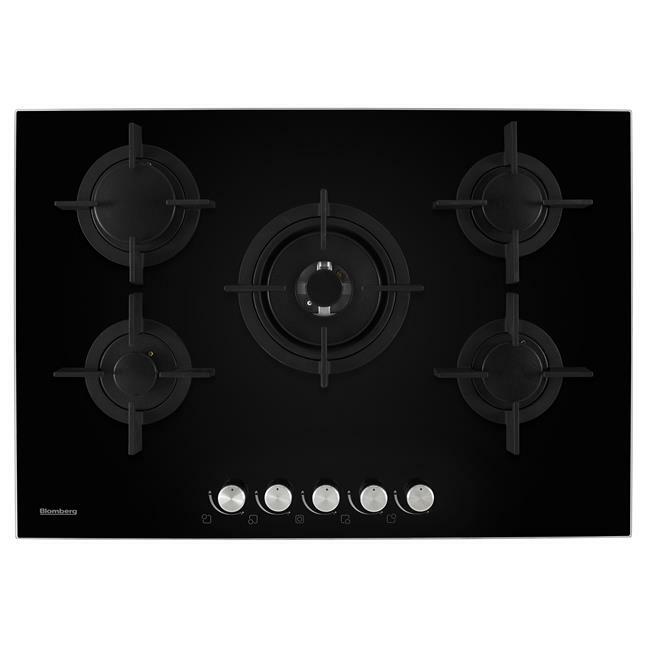 The GCB83515 comes with a Three year guarantee as standard.